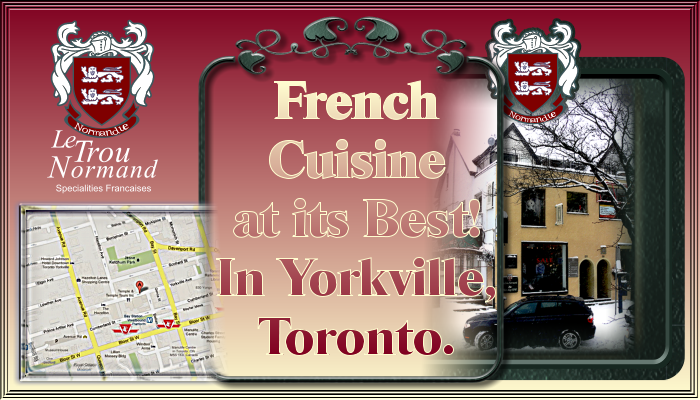 Yorkville Restaurants In Toronto! French Restaurant in Yorkville Toronto. Le Trou Normand. Click to the Website www.LeTrouNormand.ca!